Carl Zahn was born in Louisville, Kentucky in 1928. He attended Harvard University, graduating in 1949 with a bachelor’s degree in art history. He had aspired to become a conservator, working at Harvard’s Fogg Art Museum from 1948 to 1950, but shortly after he destroyed a nineteenth-century painting belonging to his fiancée’s uncle, he decided his talents lay elsewhere. He moved to New York, taking a mail-room position at the Benton & Bowles advertising agency. Night classes with Philip Grushkin at Cooper Union followed. Soon Carl was out of the B&B mail room and working in the art department. Rhys, Hedley Howell. Maurice Prendergast, 1859-1924. 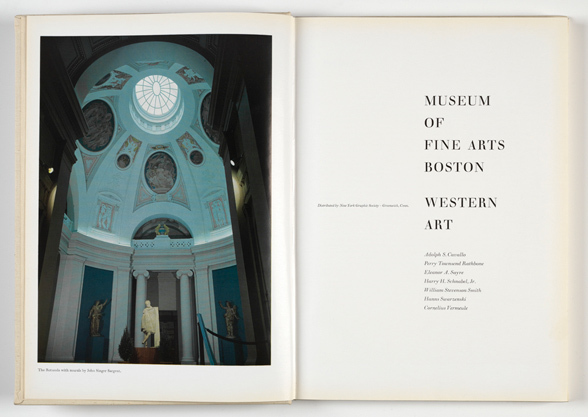 Museum of Fine Art/Harvard University Press, Boston, 1960. Carl’s freedom from style would serve him well when in 1956 he moved down the street to start his 41-year career at the Museum of Fine Arts, Boston. The breadth of the MFA’s collection is staggering, and Carl designed hundreds of books and catalogues whose subjects ranged from colonial silver to modern European painting, from Pompeii to the application of science in examining works of art. The nature of the MFA’s exhibitions and books was often classical or conservative, but Carl introduced lively asymmetric pages and ragged settings to breathe life into these old subjects. Within these lively arrangements the type was always handled with the care of a classicist, as if Bruce Rogers had planned the typography for layouts designed by Paul Rand. Old watercolors by Homer and Sargent were paired with Monotype Bell, but the pages were lively and fresh. It always seemed so natural. Of course, Carl knew how to handle the new types, too. 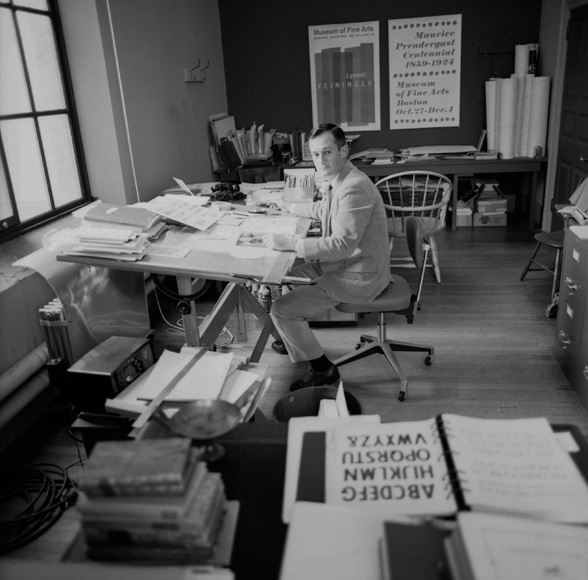 He claimed to be the first in the U.S. to use Univers, and modern types by Frutiger, Trump, and Zapf were in heavy rotation. Carl was named the MFA’s Editor-in-Chief in 1976; Director of Publications in 1982; and Director of Publications and Exhibitions in 1995. 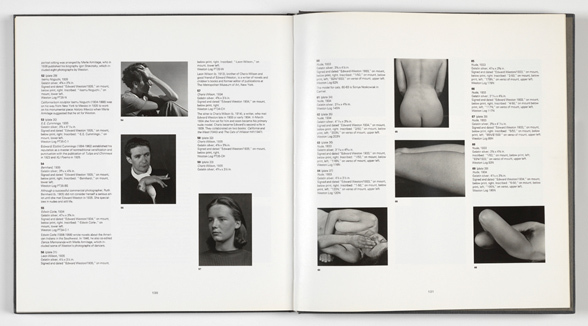 Upon his retirement in 1997, the MFA published Books and Such, a 56-page checklist of Carl’s work for the museum, with Carl’s engaging observations about the people and processes involved. 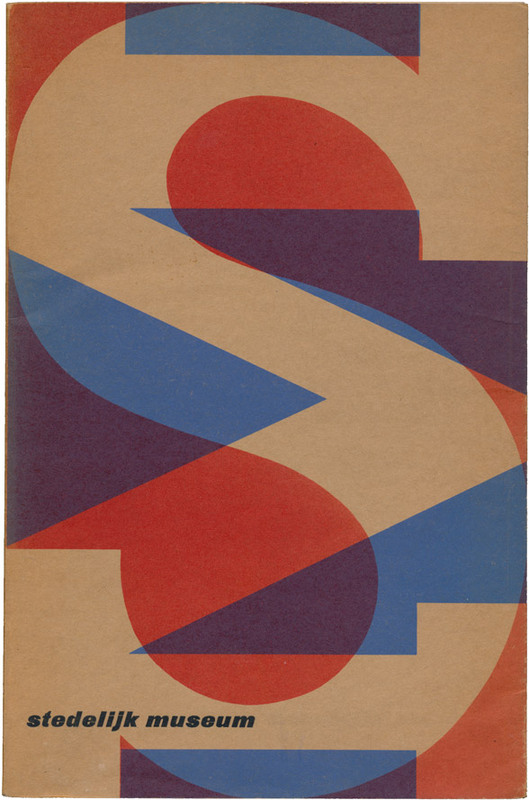 There are stories of reviewing early Sabon proofs in a pub with Tschichold, receiving repro-proofs from Zapf of the difficult-to-acquire Optima oldstyle figures, and a classic Carl story in which, after polite disagreement with Georgia O’Keefe over the design of a book about her late husband, Alfred Steiglitz, he suggested that she might like to design the book herself. Cavallo, Adolfo Salvatore, and others. Western Art. Museum of Fine Arts, Boston, 1971. In addition to his responsibilities at the MFA, Carl had an active freelance career, designing for Brandeis University, the Whitney Museum, Ward Steel Co., the American Federation of Arts, New York Graphic Society, and Little, Brown. This freelance work continued after his retirement from the MFA, when he established Museum Publishing Partners with long-time friend and associate, Cynthia Purvis. 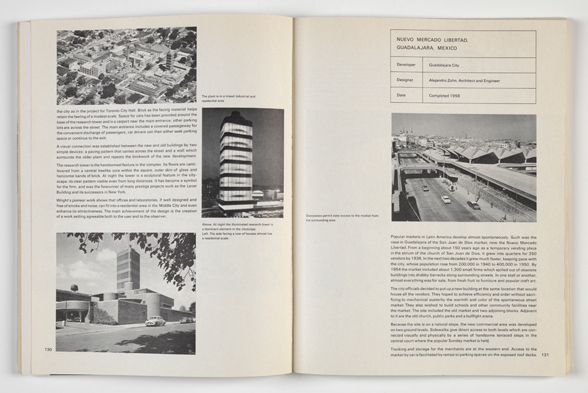 Soon after its founding, MPP was designing and packaging books for Harvard, the Isabella Stewart Gardner Museum, and the Worcester Art Museum. One-man exhibitions of Carl’s work were held at the Addison Gallery of American Art in 1959, and at Brandeis in 1969. 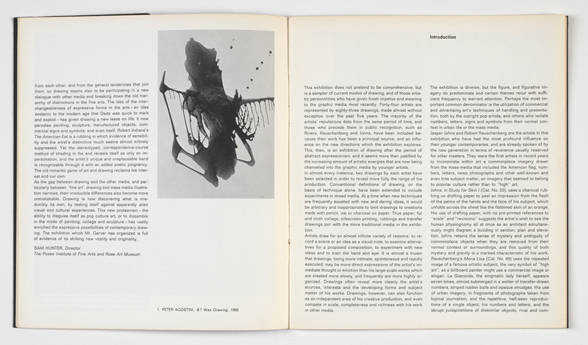 A group exhibition at the Addison Gallery with Muriel Cooper, Malcolm Grear, and Norman Ives was mounted in 1964. His work appeared in numerous AIGA Fifty Book exhibitions and was shown at the Type Directors Club. There were medals from the Leipzig Book Fairs and the German Fifty Books exhibit. Whereas these venues tend to honor more elaborate books, Carl was actually most proud of his more modest pamphlets, produced with tighter budgets and greater restraints. Of these projects produced with limited funding, he took the most pleasure in the cards he regularly made for family and friends on holidays and birthdays. Meyerseon, Martin. Face of the Metropolis. 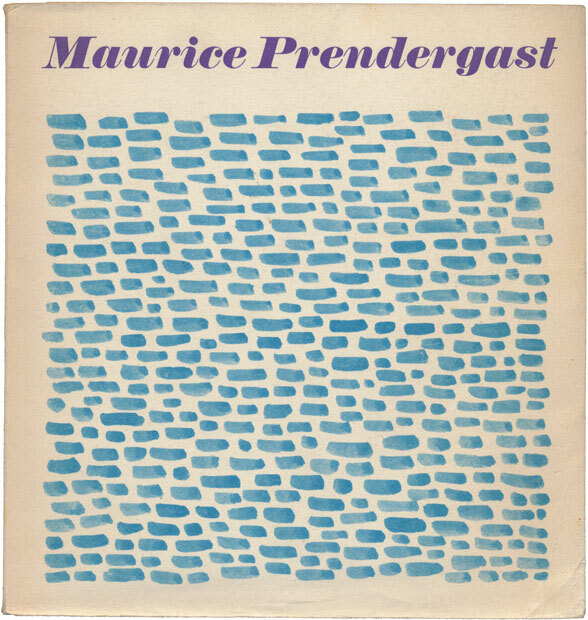 Random House, 1963. Recent American Drawings. The Rose Art Museum, Brandeis University, 1964. Kaplan, Wendy. 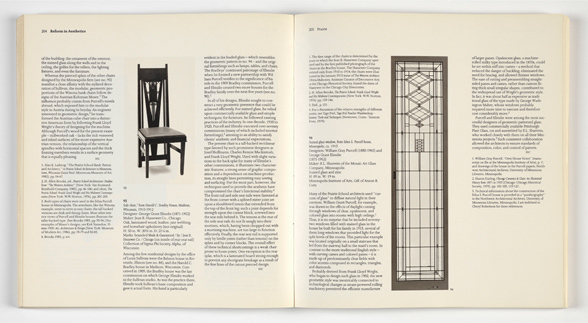 “The Art that is Life”: The Arts & Crafts Movement in America, 1875–1920. Museum of Fine Arts, Boston, 1987. Stebbins, Jr., Thoedore E. Weston’s Westons: Portraits and Nudes. Museum of Fine Arts, Boston, 1989. This article originally appeared in Codex 2.